My lil sis lives out here and so while visiting I thought I would do some work. 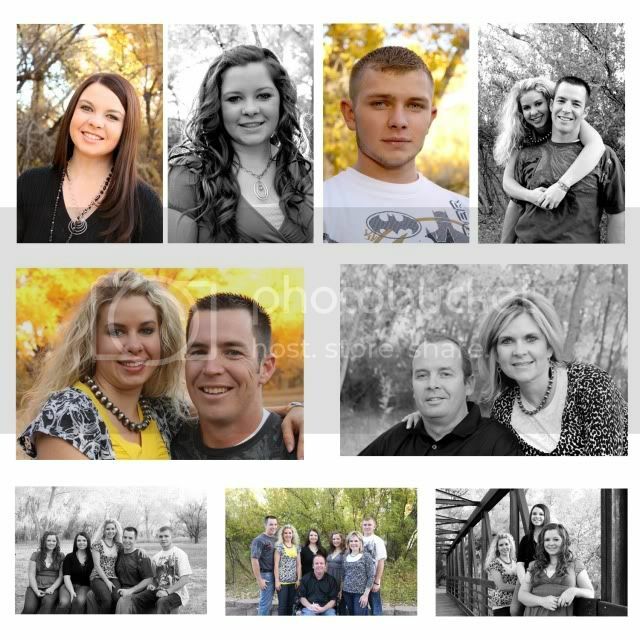 She was gracious enough to ask around to see if anyone wanted or needed to get thier family pics done. And lo and behold there were two families. My sis picked a great location with these gorgeous trees bursting with yellow leaves and a cool bridge to work with. I was able to take one in evening light and one in morning light. Overall it was a great weekend and hopefully the fams enjoy thier pics. 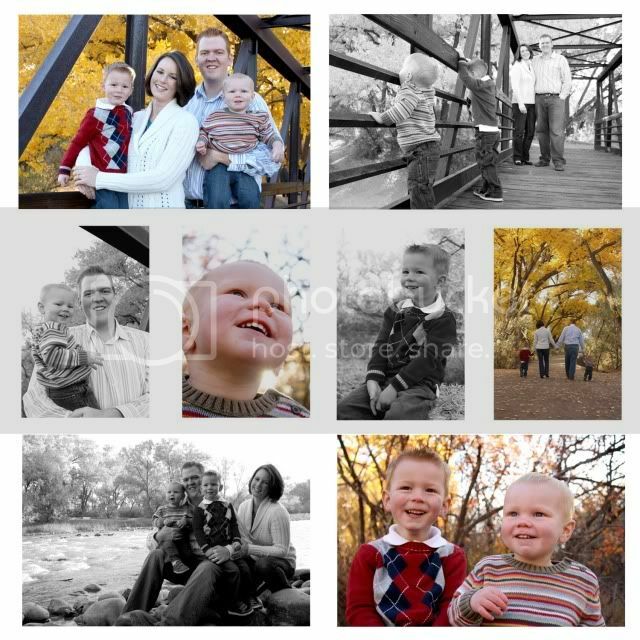 Just in time for the holiday, if anyone is interested in getting thier family shots ready for the holidays e-mail me. Also if you are looking for Christmas cards e-mail me.